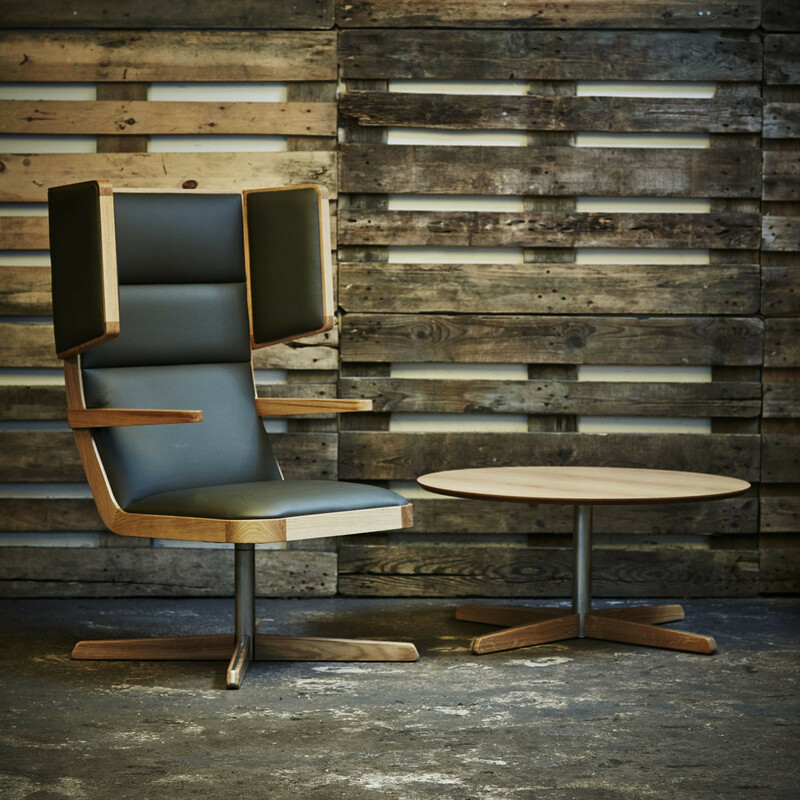 Jentle Lounge Chairs by David Fox Design are beautifully crafted and winner of the Design International Product Award 2015. 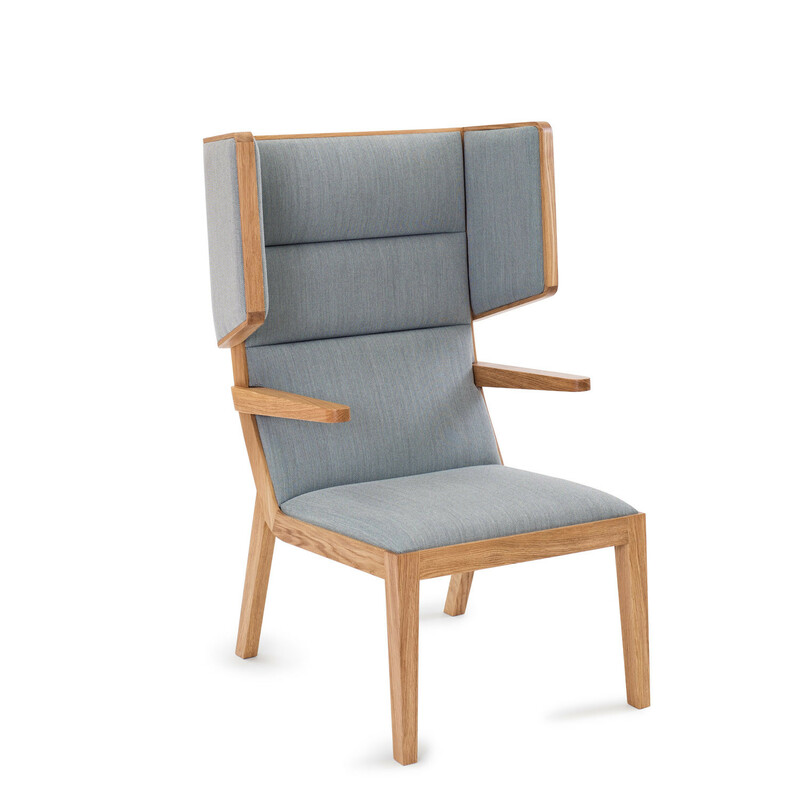 Jentle is a family of highly detailed modern lounge chairs, featuring a lacquered solid oak frame and upholstered sprung seating. 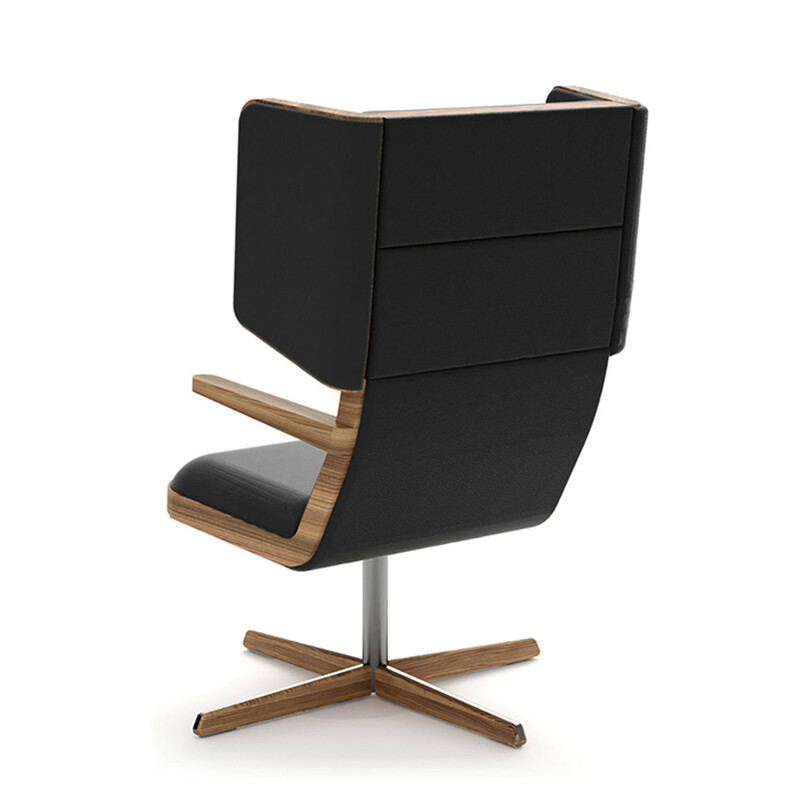 Ideal for modern office reception areas, waiting areas, or corporate lounges. 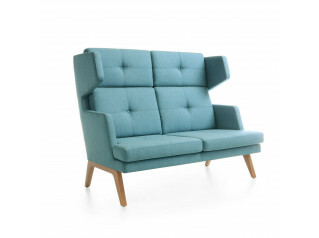 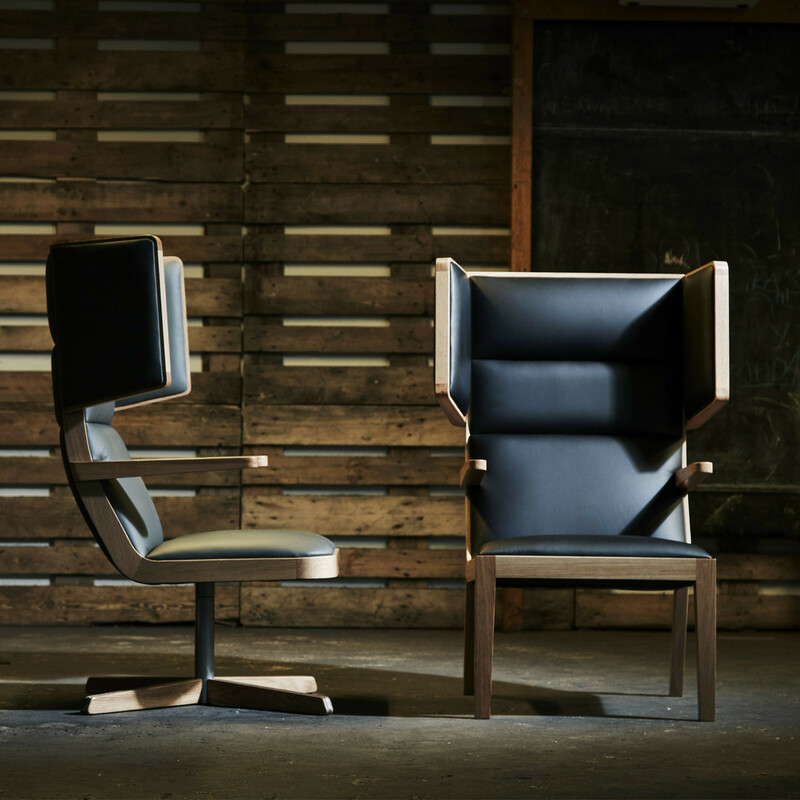 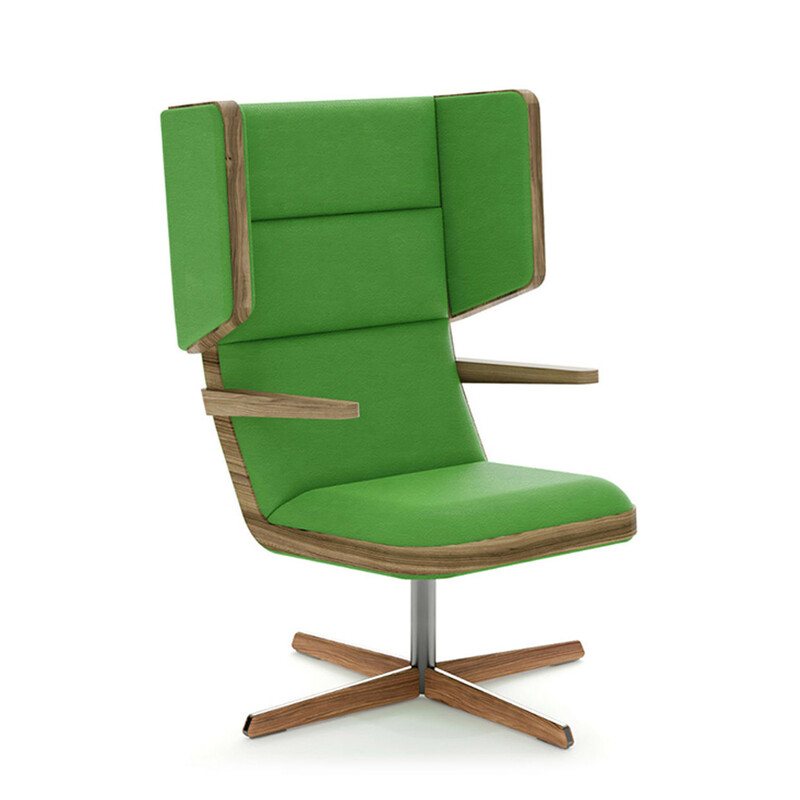 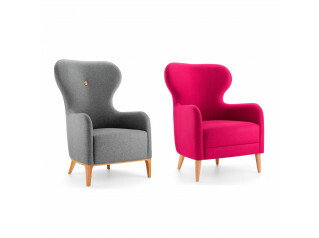 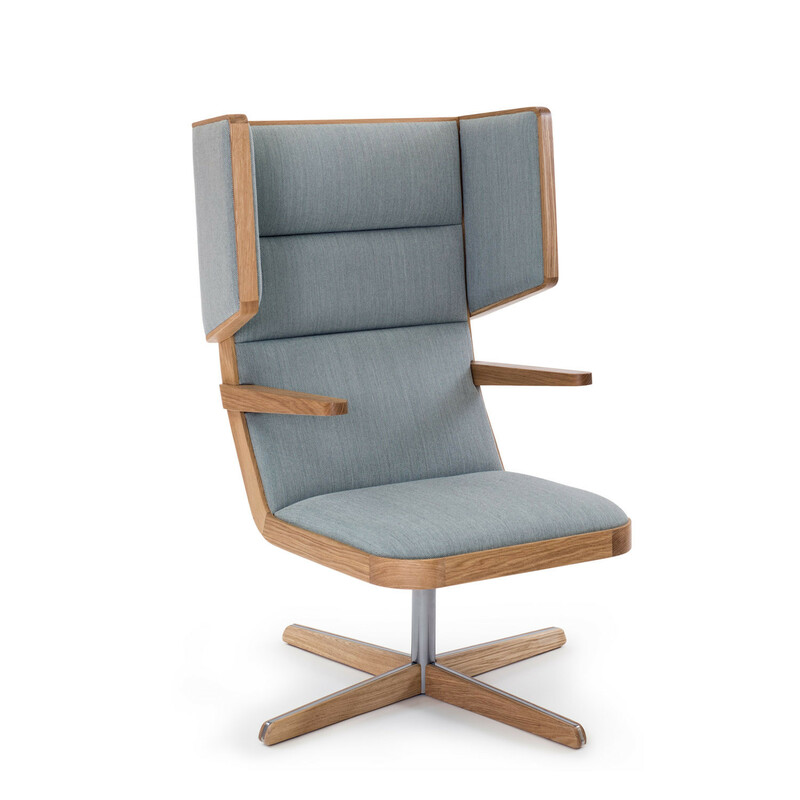 Inspired by the classic wingback chair, the design offers a degree of privacy for informal working or telephone calls. 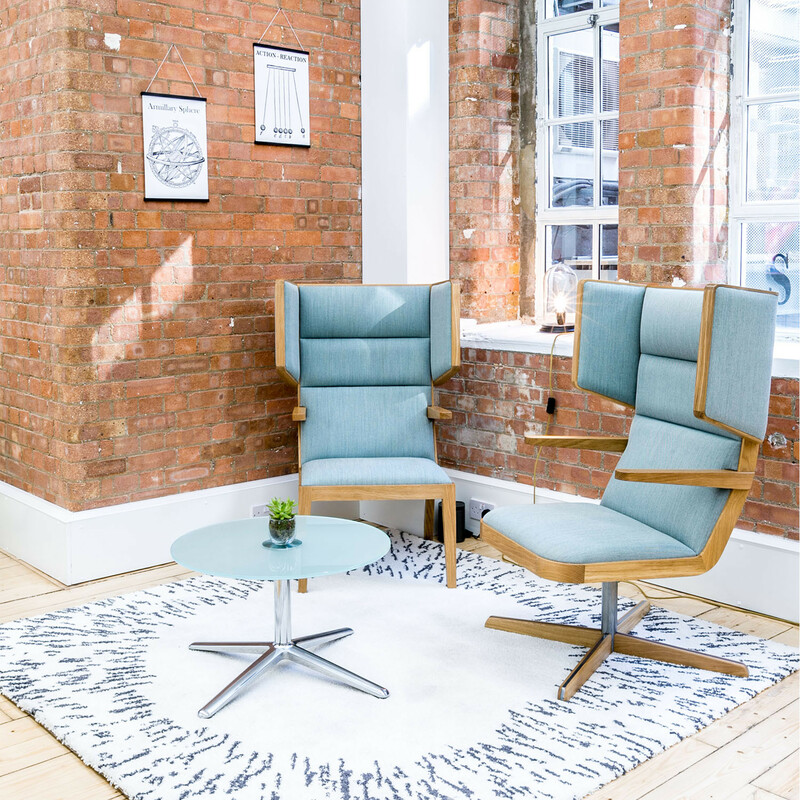 Available with either oak 4 leg or 4 star swivel base, Jentle Lounge Chairs come with a wide array of fabric or leather seat and backrest upholstery options. 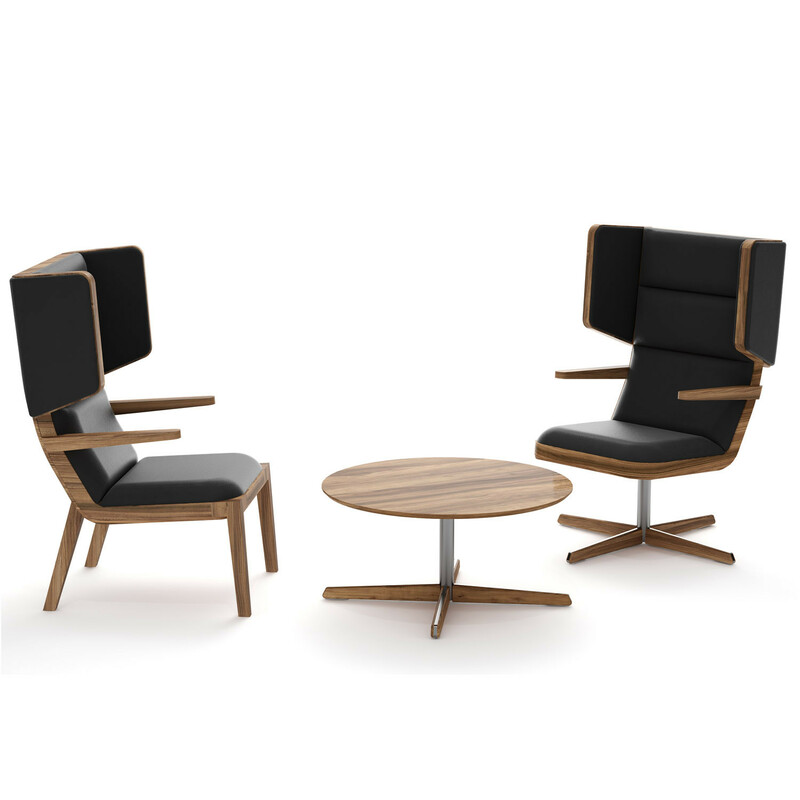 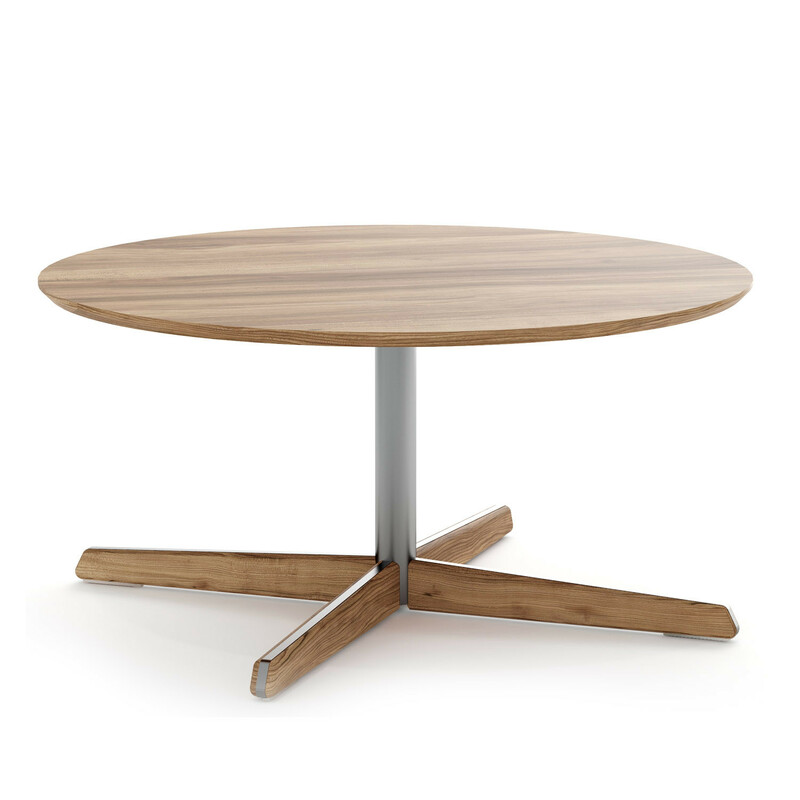 The Jentle Coffee Tables have been designed to complement Jentle Highback Chairs. 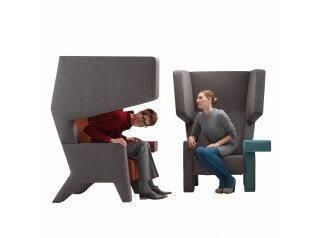 You are requesting a price for the "Jentle Lounge Chairs"
To create a new project and add "Jentle Lounge Chairs" to it please click the button below. 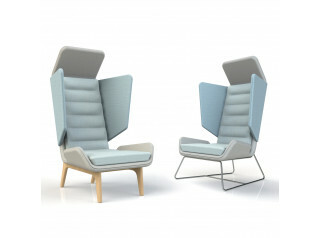 To add "Jentle Lounge Chairs" to an existing project please select below.